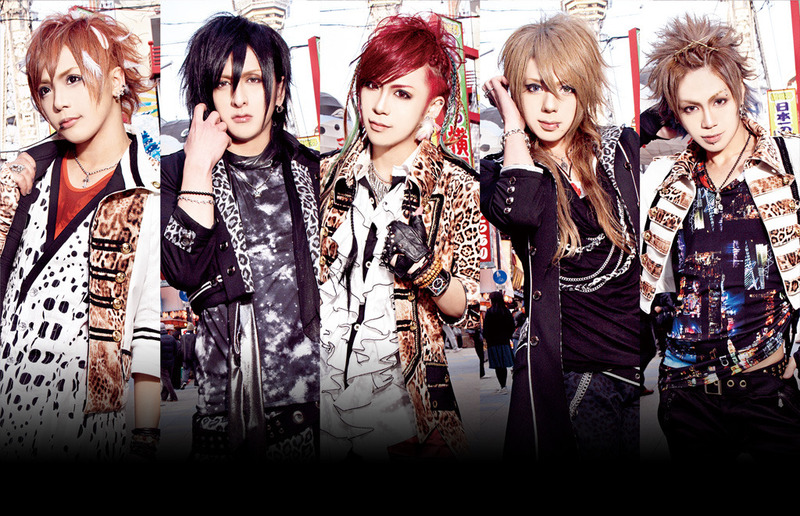 FEST VAINQUEUR - New Single "GLORIA ~Eikou no Kizuna~" | VKH Press – J-Rock & Visual Kei Coverage Worldwide! Home / FEST VAINQUEUR / News / FEST VAINQUEUR - New Single "GLORIA ~Eikou no Kizuna~"
FEST VAINQUEUR - New Single "GLORIA ~Eikou no Kizuna~"
FEST VAINQUEUR recently announced they will be releasing their 8th single, titled GLORIA ~Eikou no Kizuna~ (GLORIA〜栄光のキズナ~) The maxi-single will be on sale September 23 and will come in 7 types! The limited edition will cost 1944 yen and it will come with a CD with 3 songs and a DVD with the single's MV and off-shooting. The regular edition will have just a CD with 3 songs and will cost 1620 yen. The Kansai-limited NANIWA edition will have just a CD with 4 songs and will cost 1944 yen. The remaining 4 types will each cost 555 yen and will have just a CD with 2 tracks, each with a different coupling track.